This brand new crochet pattern is being offered at a special holiday price! With just the right amount of whimsy, this hat is sure to get a happy giggle. 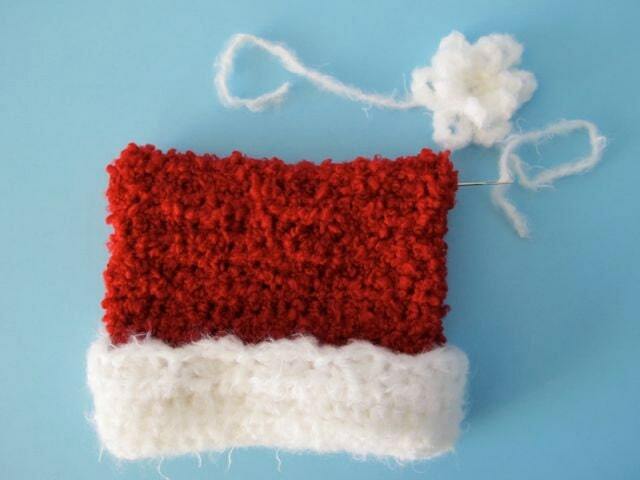 The pattern is written for any head size, from baby’s first Christmas to jolly grown-up. The hat can be made with a scalloped brim and flower pom-poms as pictured here, or you can make loopy pom-poms and a straight brim. It's all included in the pattern with helpful pictures along the way. 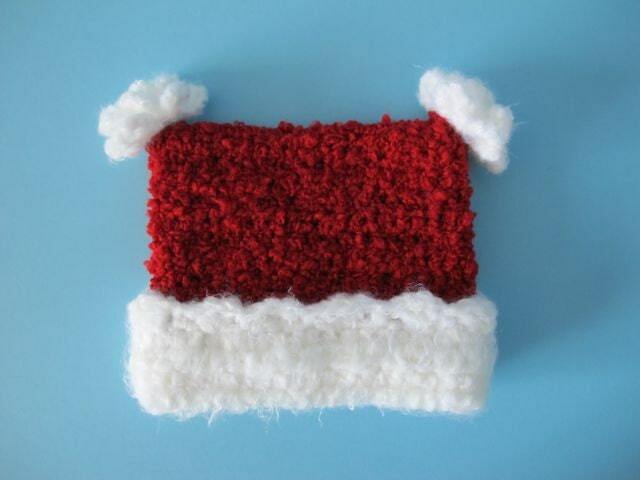 It’s quick, easy and a fun holiday project. It makes a great gift too! 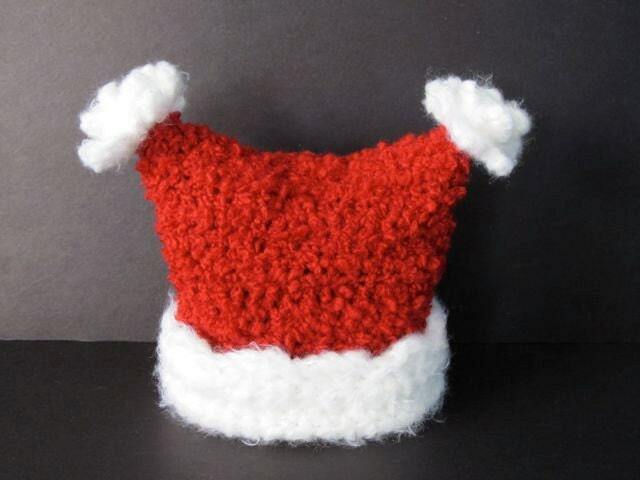 This purchase is for the Happy Christmas Hat pattern only. It does not come with the hat pictured here. This pattern is copyrighted and for your personal use only. The hat may be made and given as a gift, but the pattern may not be reproduced for use by others. 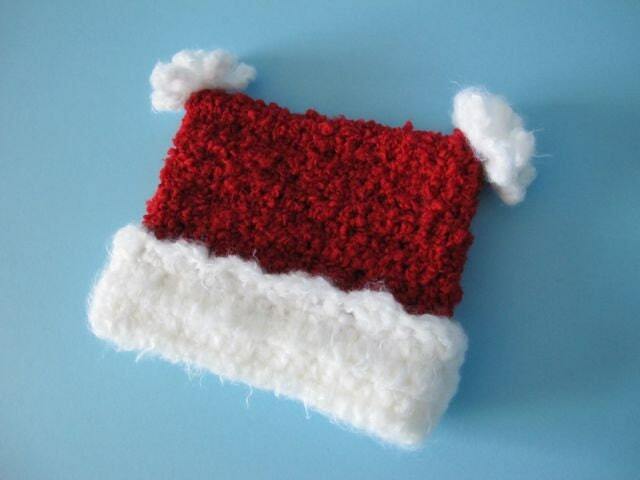 I hope you enjoy making the Happy Christmas Hat!